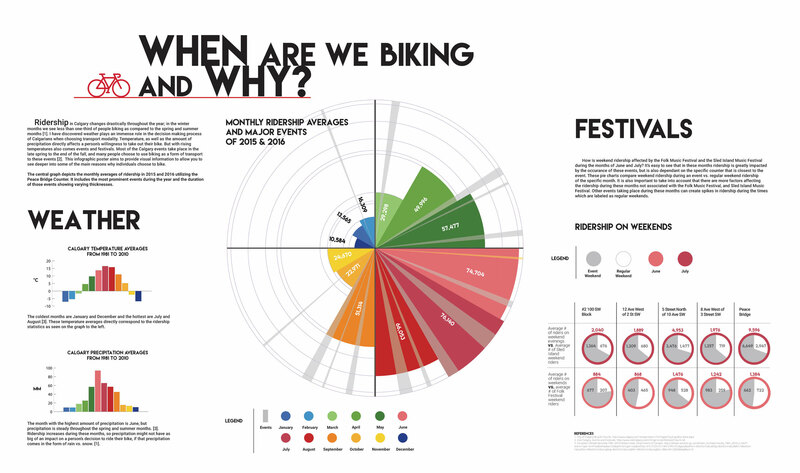 When Are We Biking and Why? 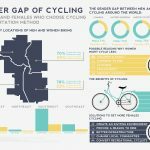 This piece was done with data provided from the City of Calgary and demonstrates how weather affects cycle track ridership in Calgary. 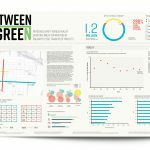 I found it both challenging and exciting to work with so much raw data and be able to design it into something that can be understood by the general public.